Lunar New Year is almost here! To celebrate, we're giving you some Year of the Dog themed digital goodies! 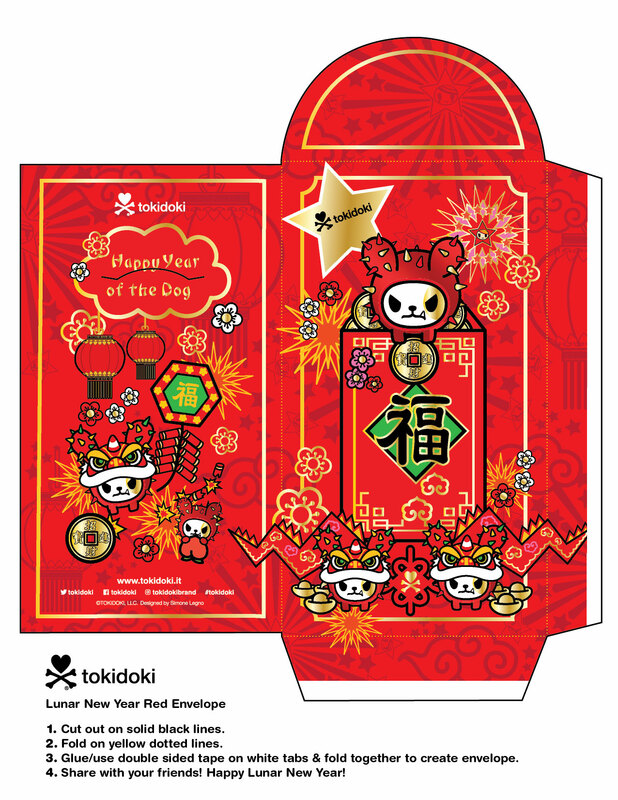 Celebrate with our special tokidoki Chinese New Year Red Envelope, Year of the Dog themed wallpapers and YOTD coloring page! 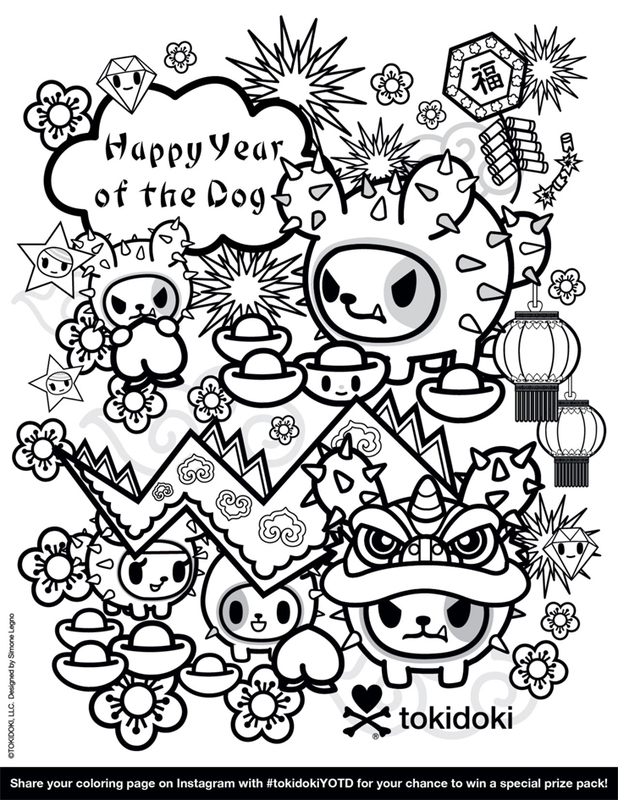 Plus share your coloring page on Instagram with the #tokidokiYOTD for your chance to win a special prize pack. One winner will be randomly chosen Feb. 28th. Happy Lunar New Year everyone!